IMP Aerospace, headquartered in Halifax, Nova Scotia, has been awarded a contract by the Norwegian Defence Logistics Organisation (NDLO). 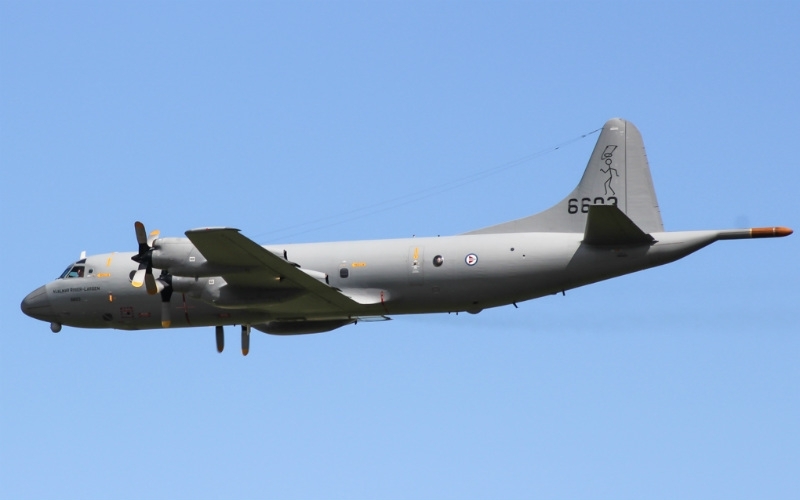 The contract follows an international competitive bidding process for the maintenance of the P-3 Orion Maritime Patrol aircraft fleet operated by the Royal Norwegian Air Force (RNoAF). A Norwegian Air Force Lockheed P-3 Orion aircraft flown at the East Fortune Air Show in 2016 (Photo by Mark Harkin). This multi-year contract includes additional In-Service Support (ISS) work beyond maintenance inspections and will be performed at IMP’s operations in Halifax, Nova Scotia. The P-3 Orion aircraft perform strategic patrol missions for the RNoAF in the detection of submarine threats, search-and-rescue support and littoral surveillance, as well as economic-zone and shipping-lane protection off the coast of Norway. “We are very pleased to be awarded this long-term contract for the Royal Norwegian Air Force for the heavy maintenance of their P-3 Orion fleet,” said Tom Galley, executive VP, IMP Aerospace. “IMP Aerospace has developed a close relationship with the RNoAF over the past decade and has a solid working knowledge of their P-3 aircraft maintenance requirements. As one of the largest Canadian-owned aerospace and defence contractors, IMP Aerospace provides a range of technical services like aircraft In-Service Support, engineering, aircraft repair, overhaul and modification services to domestic and international military and commercial customers. IMP Aerospace & Defence is one of six independent operating units of IMP Group Ltd., a Halifax-based company with more than 3,500 employees focusing on aerospace, aviation, healthcare, information technology, hospitality, and property development.